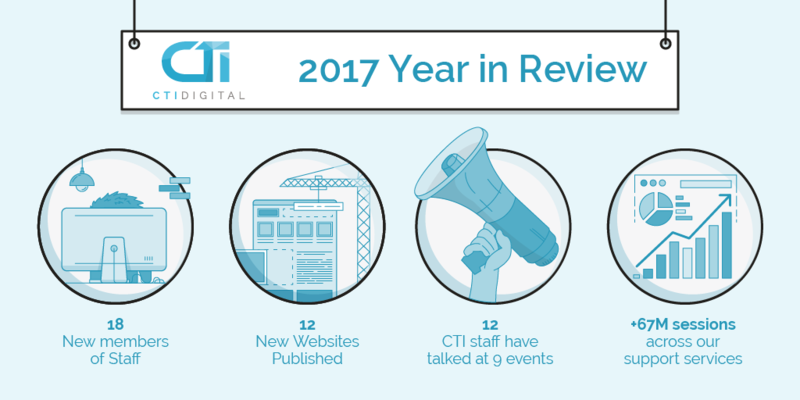 What an interesting year it’s been for CTI in 2017. 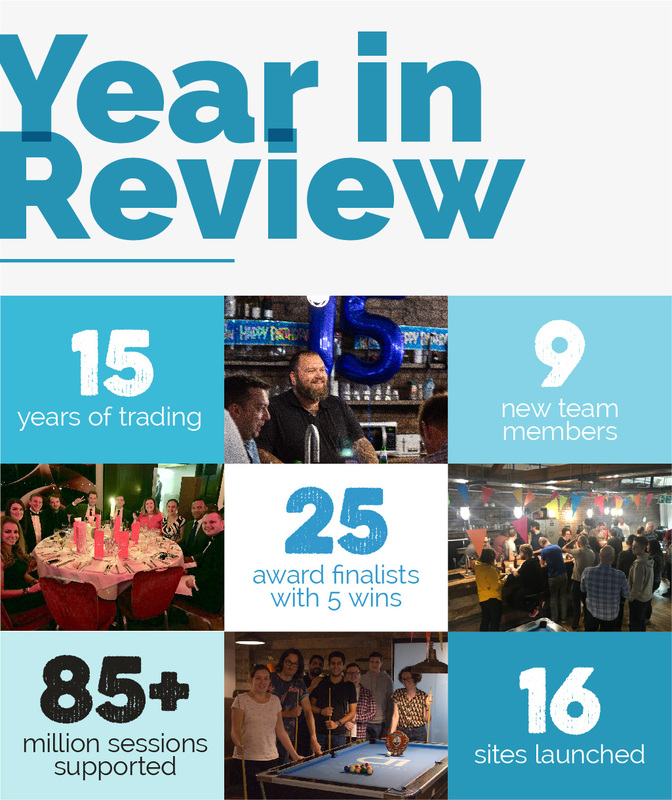 We’ve had plenty of things to celebrate and have seen huge growth this year on the back of a range of new and existing client wins. 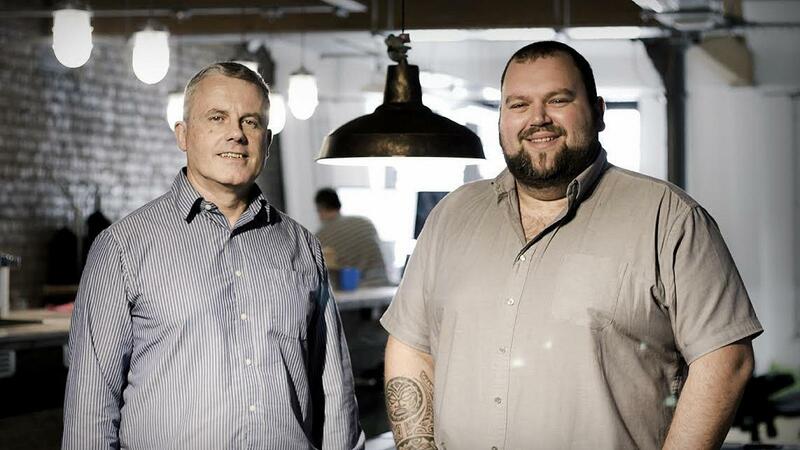 We're constantly striving to provide the best possible service for our clients, so we're pleased to announce that Leeds based UX and Drupal specialists Curve Agency has joined the CTI Digital family. We were delighted to be recognised as one of the UK’s leading Digital Businesses in the recent prestigious Digital Entrepreneur Awards (DEAs). 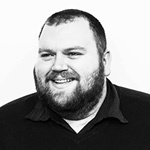 The recent news that we have jumped 20 places, from 23rd to 3rd, in The Drum’s annual Digital Census ‘Elite Poll’ is not only a tremendous achievement for myself and the whole team here at CTI, but firm evidence that our years of hard work, our unwavering focus and our clear long term strategy are starting to pay dividends.